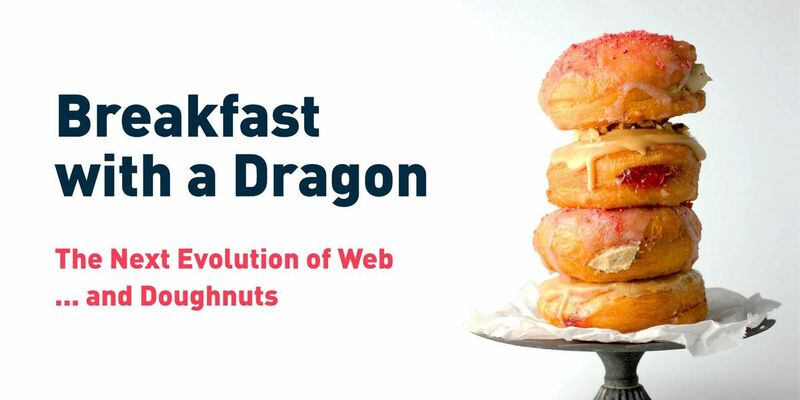 Please join us for an intimate breakfast with Ryan Tuttle, COO at Dragon Army, as he shares the five must-know trends happening in web right now. In today's vast and saturated online world, a remarkable user experience and creative web design are more than just a nicety — they’re a necessity. This session will explore key concepts, strategies, and tools to take your brand’s digital experience to the next level.